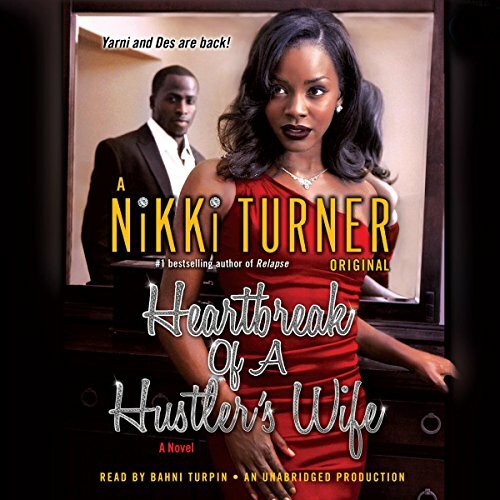 Nikki Turner is an American author of urban fiction, dubbed by Trendsetter Magazine as the "Queen of Hip Hop Lit". 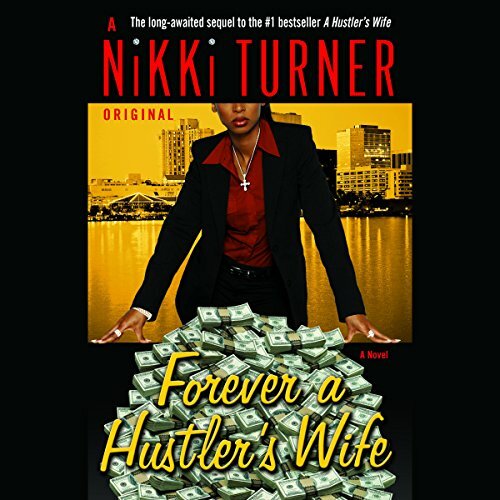 Turner was born in Richmond, Virginia and has received a degree from North Carolina Central University.  She formerly worked as a travel agent, eventually quitting to become a full-time novelist. 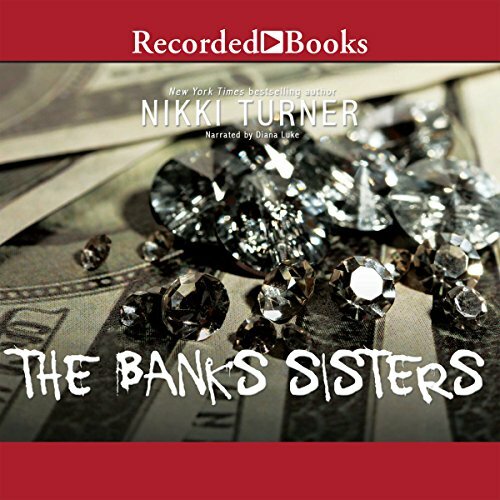 Turner has stated that she began writing urban fiction as a way of showing the "dark side" of the street life beyond the "glitz and the glamor". 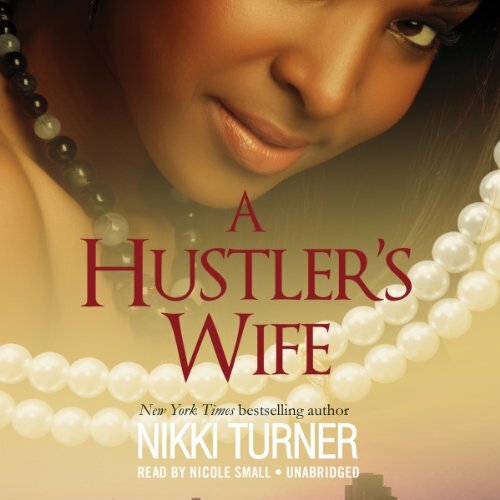 One of the best books I have read this year! this one was weaker than the first book.